YouTube seems to be all the rage now with users worldwide spending countless hours streaming viral videos, cat videos, and literally anything and everything else in this world..
People often ask how? How do these channels become so successful? How do you go viral on YouTube? How can I start a YouTube channel? There are many factors that contribute to the success of a YouTube channel, but you need to remember that not all YouTube channels are overnight viral sensations. They’ve spent an insane amount of time perfecting their craft and there are several ways that you can optimize your channel to achieve more views to your videos. After all YouTube is a search engine in itself. It is important to remember that YouTube is a visual platform. A medium where people go to look for strong visuals. If you’re looking to start a YouTube channel, it’s important to create a strong brand for yourself. You need to differentiate yourself and you can do this by optimizing your visuals. Here are some essential tips that you should focus on when you’re looking to start a YouTube channel. There’s a million guides on the internet about the different ways you can start a YouTube channel. But, I want to emphasize the importance of starting your YouTube channel with strong consistent branding. Before you start recording and creating your first video, you want to have these design ready. Having your channel art and profile picture added to your page before your first upload will be very beneficial. The first impression and a deciding factor for users to decide whether or not to click on your video or not. 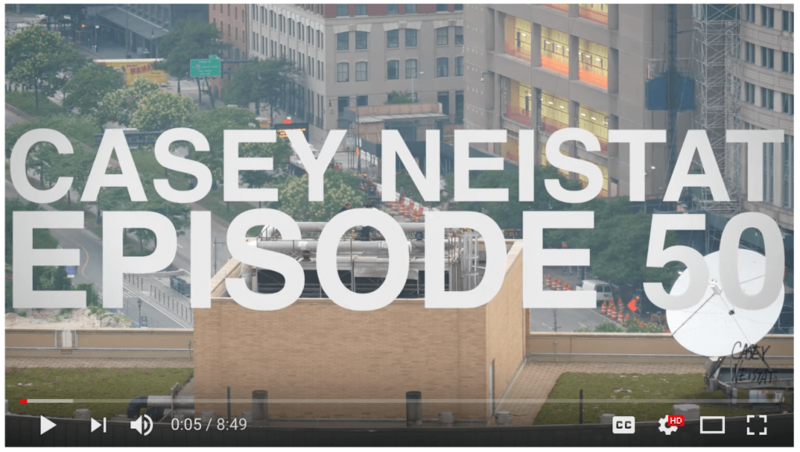 The YouTube video thumbnail is meant to attract viewers, while giving context to your video title and content. The thumbnail and title help set an expectation for the viewer. After someone looks at your thumbnail and video title, they should have a good idea of what to expect in the video. But more importantly, they should have a reason to click to your video. Keep in mind, the video thumbnail is small, so don’t include too much text on your thumbnails. Keep it short and simple. A relevant image relating to your video or a screenshot of a scene in your video will do. You can also add a text overlay if it makes sense. This may be generic design advice, but use a relevant image with colors that stand out. If you’re look for a free way to create great thumbnails, check out these YouTube thumbnail templates. They say not to judge a book by its cover – but it’s always better to have a great cover with amazing content. Your YouTube channel art and YouTube profile picture make up your book cover, while your videos are the pages in the book. 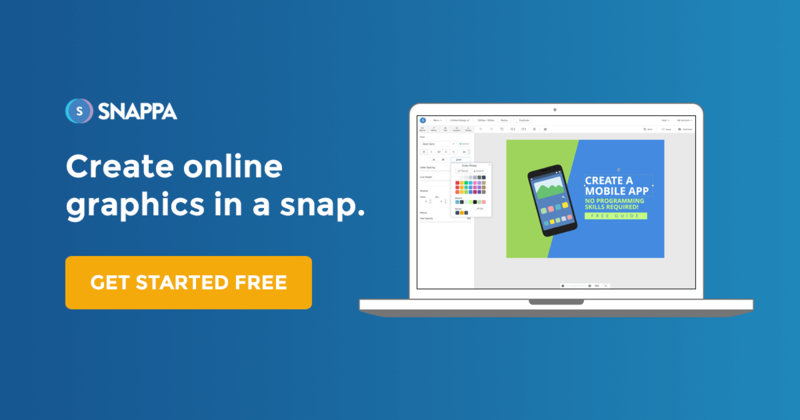 Create YouTube banner art for your channel using Snappa. Get started for free. You need to give views a reason to even open the book and watch your videos. Design a YouTube banner that is simple yet effective. 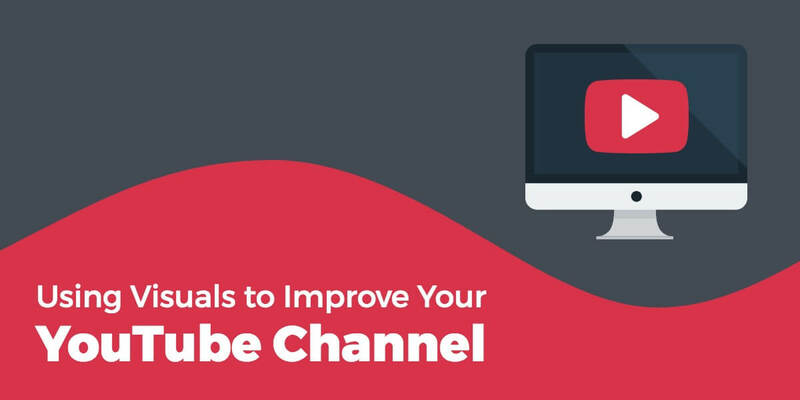 The quality of your YouTube channel art can help dictate the quality of your videos. When users land on your channel, the first thing they see is your YT channel art. The banner should be branded around who you are. It should be nicely designed and include relevant images or graphics. You should also Include some text which should be your channel name and a tagline that’s relevant to your branding. Here are some YouTube channel art templates we’ve created so that you have a reference for your channel! Your YouTube profile picture should be of you or the logo of your business. Photographers are so much cheaper and easier to access nowadays. Take a quick look through Instagram or your local Facebook groups and you should be able to find an inexpensive photographer. A professional headshot photo for your profile picture will make a huge difference to your profile page. I’ve seen this weird mindset where people think that you can only promote your content on the platform that you’re uploading on. Leverage your other social channels and your personal/business connections. Once you’ve uploaded your video to YouTube – share your channel. Share it with friends, family, colleagues, community groups, and everywhere else. Just share it! You can attract attention from your connections with once again, big shocker… strong visuals! Design graphics that are relevant to your brand. Once you’ve done that, you can begin to promote across the platforms that make sense. Create a Facebook link image so that when you share your channel, the post doesn’t get buried on your saturated Facebook timeline. You can also upload your video directly to Facebook, but once again link your channel and ask your friends to subscribe to stay up-to-date with more future content. Creating Pinterest posts to help promote your YouTube videos is also a great idea. This works especially well with fashion channels, DIY channels, and any other channels really if they are designed and targeted correctly. 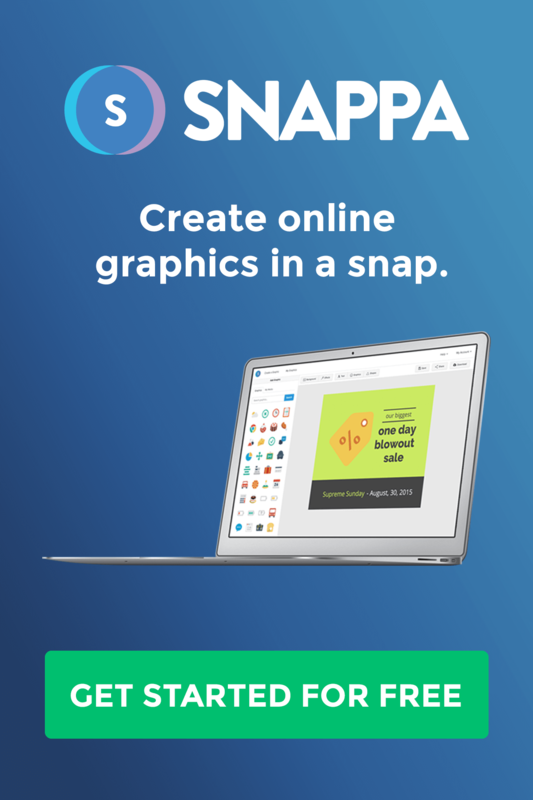 You can rinse and repeat and use these graphics for all other major visual platforms such as Twitter, Instagram, and Snapchat. 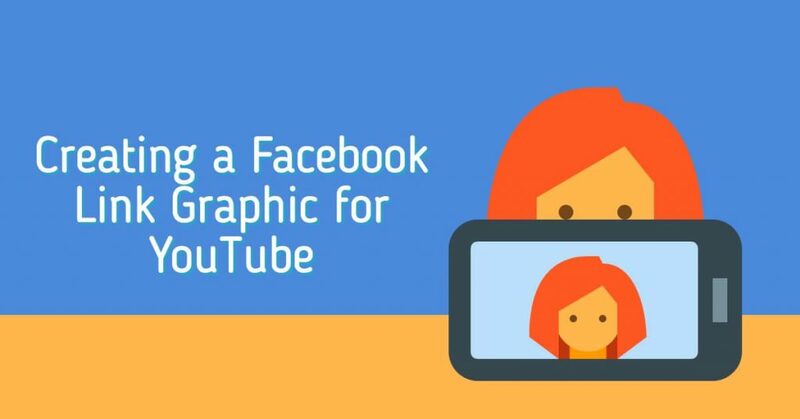 Just make sure the graphics are sized correctly, relevant, and all lead people back to your channel. It just wouldn’t be the same if you turned on an episode of Friends or your favorite TV show and there wasn’t the introductory theme song and ending credits. The same goes for YouTube videos. You want your audience to recognize your channel and you want to remind your viewers of the type of content you’re going to provide them with. This is where you can create a nice animation or intro clip that appears before the body content begins. If you’re unfamiliar with animation and rather keep the intro simple, you can create a text overlay or a simple graphic that is slightly modified to match each video. Just make sure the intro is consistent. The end screen for your YouTube video is a key part in growing your channel as well. 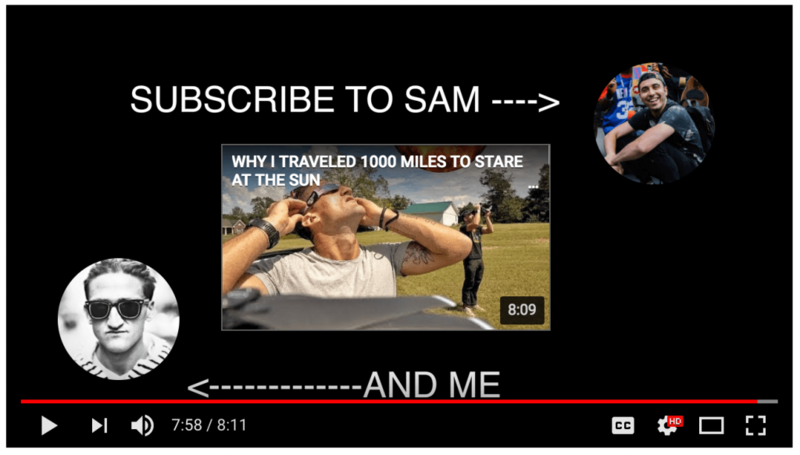 Rather than ending the video after all of your video’s body content, why not add a YouTube outro. You can include a proper call-to-action and even link to other videos that you’ve made. After all, YouTube has already implemented a way for you to embed this in. All you have to do is create an attractive graphic with the proper spacing and sizing so that you can add elements into the end screen. We’ve created some YouTube end screen templates with safe zones so that your designs aren’t cropped out. What YouTube Videos Should You Create? You can have an incredible thumbnail, profile picture, channel art, intro and outro clips, but your video content needs to be just as amazing. If your videos don’t bring any value or they are poorly made, then users that click on your videos won’t stay. Retention is very important on YouTube. These are just some of the different things that will help you improve your video quality. Just like any first date, you want to look good and make a good first impression. Do the same with your YouTube channel. You will have users and viewers coming to your channel from all over the internet and they want to get to know you. Give a great first impression with strong visuals. This will separate you from the thousands of other channels competing for views. Are you looking to start a YouTube channel? What type of visuals are you going to include? Let me know in the comments below!